“I like to work with Francesca Dego. She has an impeccable technique, but also a striking way of dealing with the stylistic issues of a Concerto." 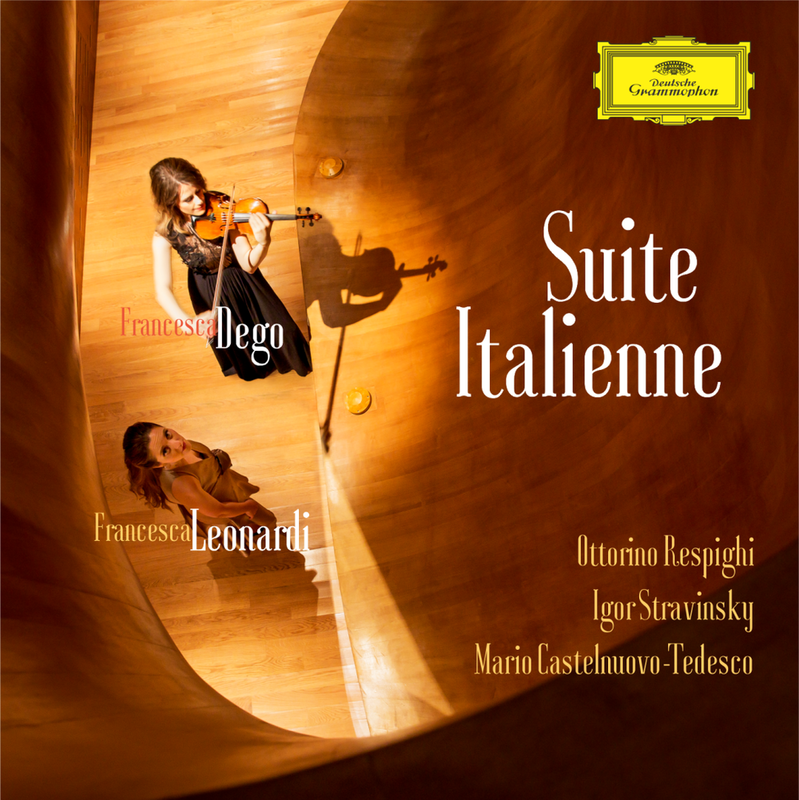 Celebrated for her sonorous tone, compelling interpretations and flawless technique, Francesca Dego is one of the most sought after young violinists on the international scene. 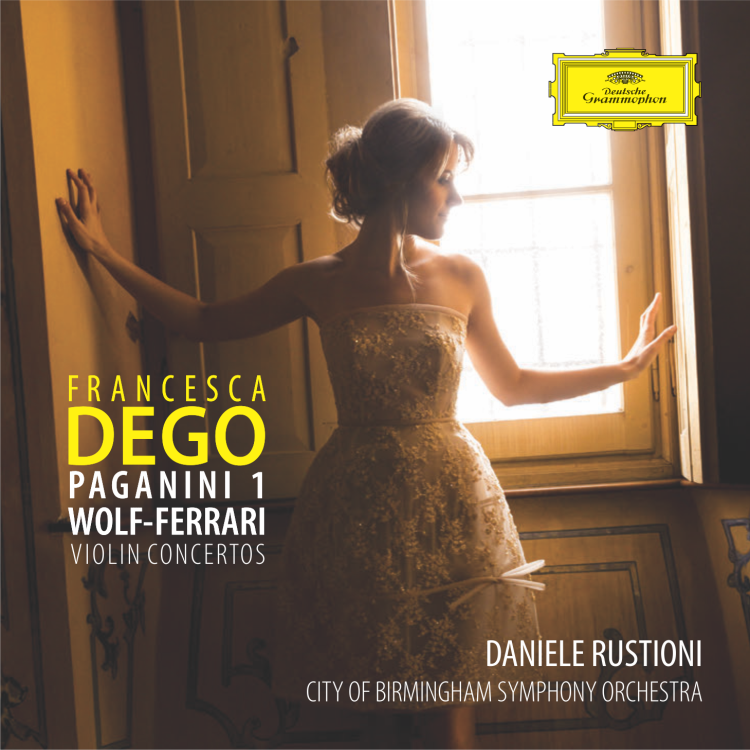 Signed in 2012 by Deutsche Grammophon, she released her highly anticipated first concerto disc featuring works by Paganini and Wolf-Ferrari alongside the City of Birmingham Symphony Orchestra and Daniele Rustioni in 2017, garnering widespread praise. 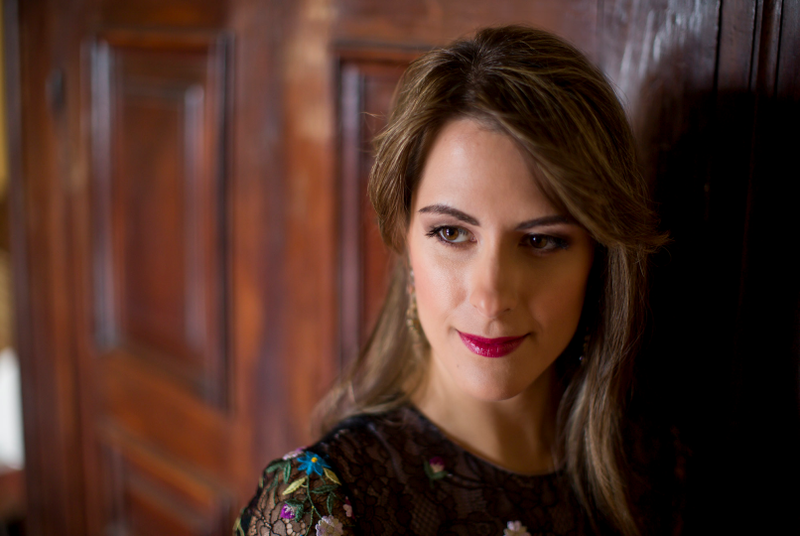 Autumn 2018 sees the release of her latest recital disc ‘Suite Italienne’, in which she pays homage to the aesthetic and influence of twentieth-century Italian musical style. Francesca is based in London, and plays on a precious Francesco Ruggeri violin (Cremona 1697) and the ex-Ricci Guarneri del Gesù (Cremona 1734) courtesy of Florian Leonhard Fine Violins. She is supported by Comitato Nazionale Italiano Musica (CIDIM), SIAE, S’Illumina and MiBACT. * Only the agencies listed here are authorized to represent Francesca Dego; requests made via agencies not listed but claiming to be authorized will not have the desired success.